With 8 camps to choose from, everyone can find something to suit them at the The Bushcamp Company. 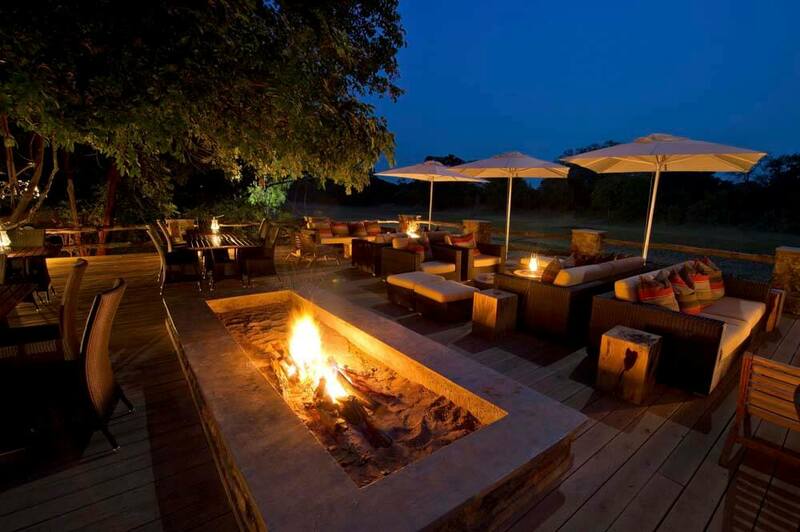 Personal touches adds luxury to this genuine bush safari experience. 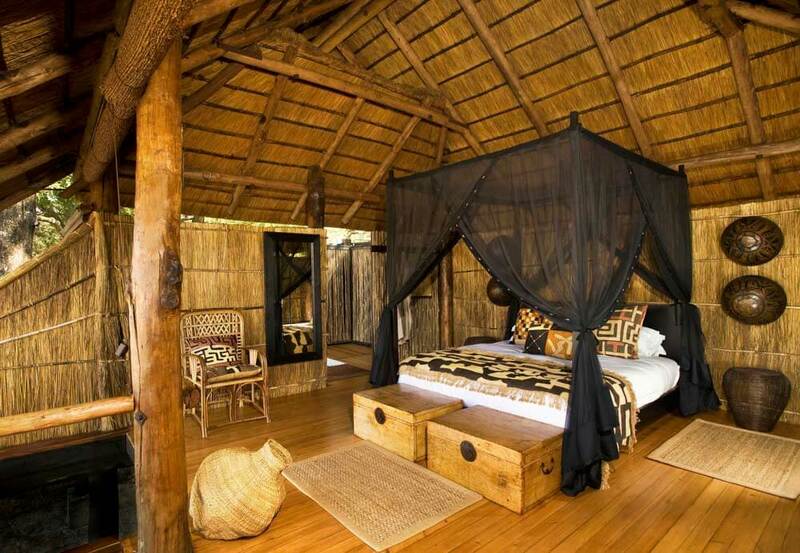 Kuyenda Bushcamp is authentic safari-style. 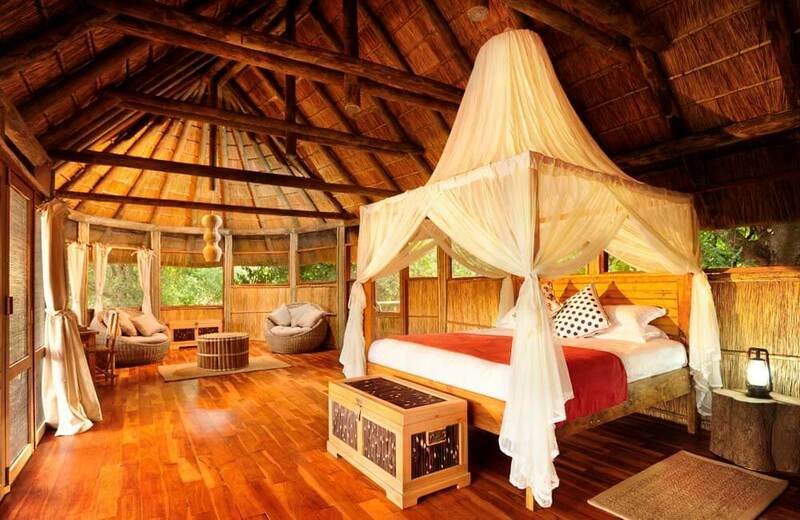 Shaded by the trees of the Manzi River it offers panoramic views of sweeping grassland and the drama of wildlife in the raw. 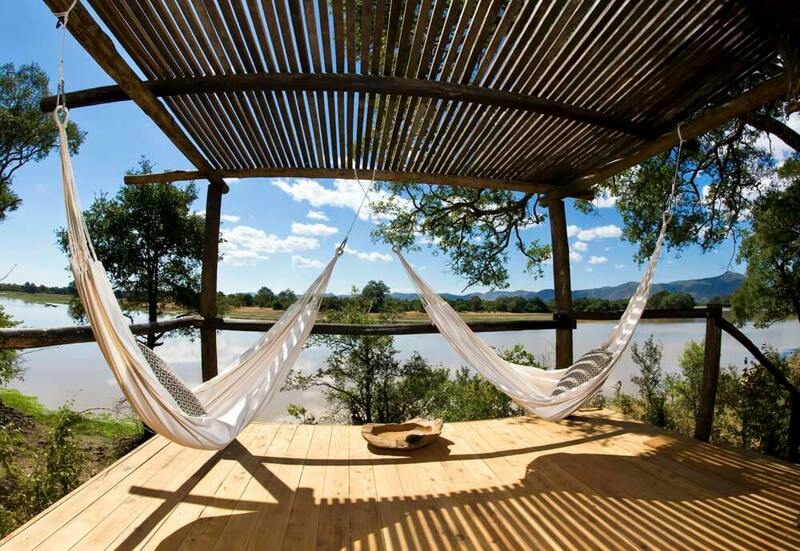 Chamilandu Bushcamp stands on the Luangwa River, giving you fantastic views of game as it comes to drink – from the comfort of your four poster bed in a stilted tree-house! 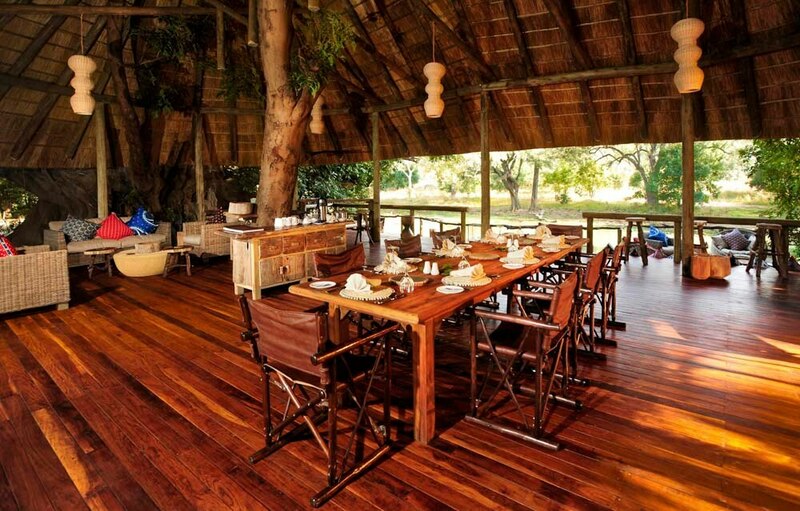 Chindeni Bushcamp is a luxuriously tented camp on the edge of a lagoon that’s a favourite spot for elephants and hippos, and all manner of birdlife. 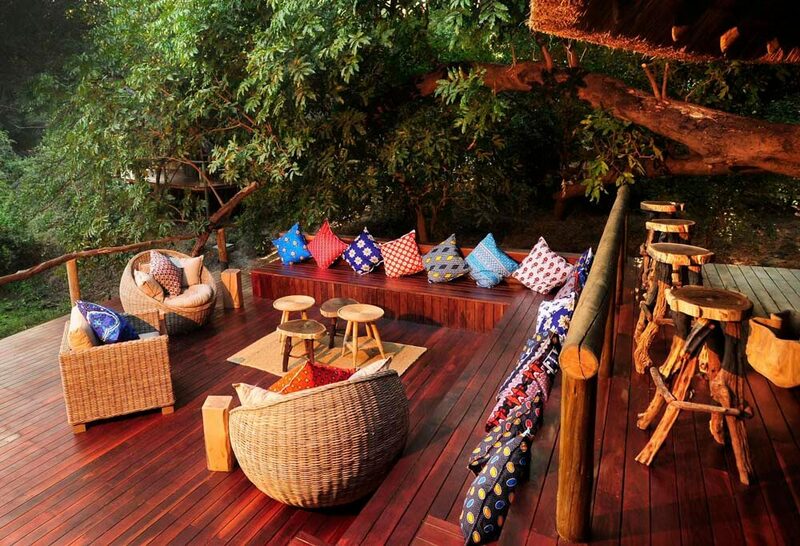 Bilimungwe Bushcamp is where you sit in a cool, open lounge beneath of huge mahogany tree and let the game visit you. Have your camera to hand. 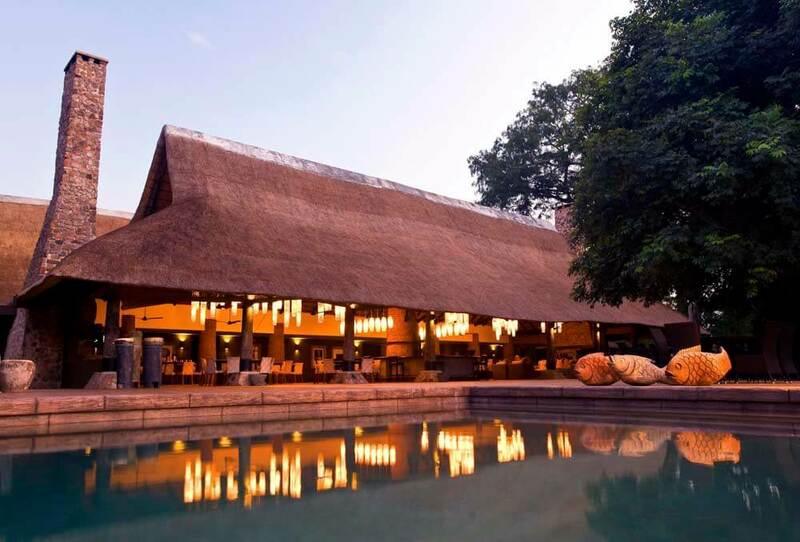 Kapamba Bushcamp stands in an isolated and remote corner of South Luangwa National Park – a corner that is favoured by wildlife and luxury-loving enthusiasts. 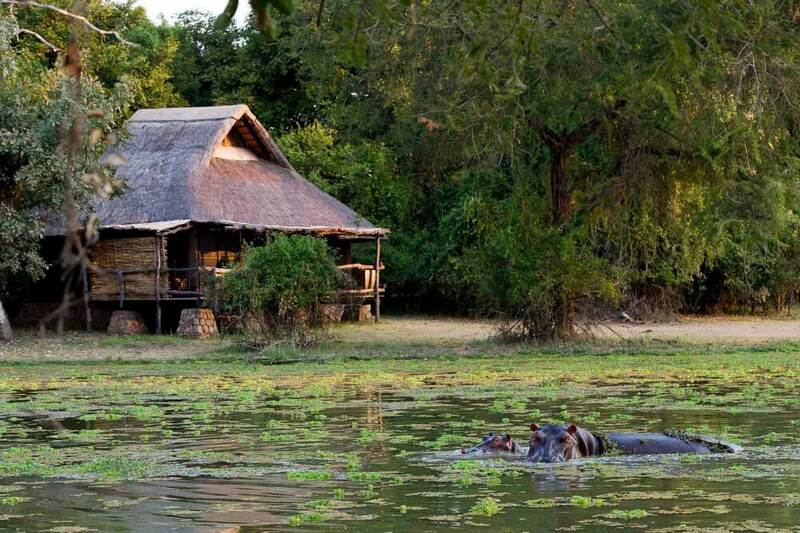 Zungulila Bushcamp is the perfect spot for viewing large herds of game, and experiencing the untamed wilderness along the banks of the Kapamba River.